Langtang Region provides you with spectacular views of high massive chain of mountains of North and Mid West Himalayan peaks from Manaslu-Ganesh-Langtang and Jugal Himal range of peaks and as far towards Gaurishanker in eastern horizon. Langtang region trekking leads you to various destinations from soft moderate walks to high adventure with extreme challenge as per your interest, an ideal adventure for all age groups from family-school / collage groups to corporate executive people. Langtang Region is covered and protected by Langtang National Park with Shivapuri Wildlife Reserve with an area of more than 1,710 SQ.KMS the first park in mountainous and hill region of Nepal Himalaya established in mid 1970's. 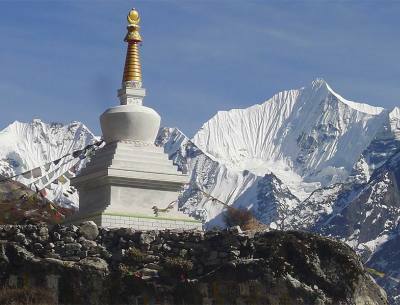 As Responsible Treks & Tour have wide range of exciting trekking for you to choose from our list provided a short moderate treks to Langtang valley of week duration with scenic views from Kyanjin Gompa located at 3,870 m and 12,696 m high. The other trek includes moderate and adventurous walks with holy Gosainkund Lakes and ending at eastern part of Kathmandu valley. The other trek leads you to beautiful villages of Tarkya Ghyang around Helambu areas home of Hyalmo tribe of people. 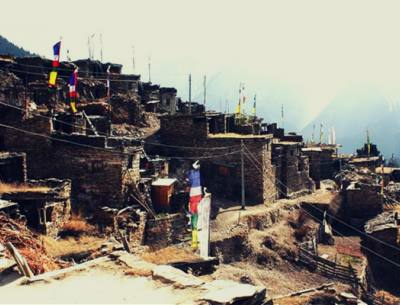 The most famous and scenic treks leads you to Tamang Heritage Trail not far from Tibet border of Kyarong, a wonderful journey around Tamang cultural villages, as Hyalmo and Tamang with close relationship interwoven with Tibetan Buddhism and culture. 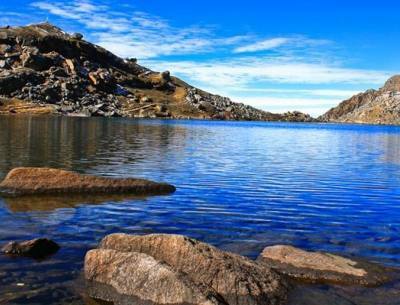 Langtang region provides you walking into enchanting alpine forest of bamboo, rhododendron, pines, oaks, magnolia, juniper, birch and fir tree lines it is also a home of rare and elusive Red Panda and other wild life. 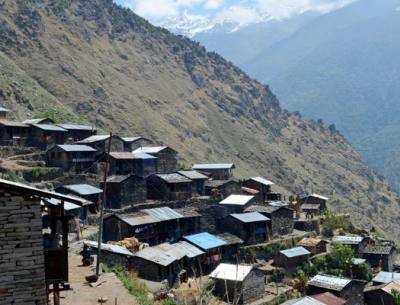 Whatever your interest Responsible Treks & Tour will lead you around beautiful Langtang region with exceptional views in the comfort of nice and cozy lodges and warm hospitality of Tamang and Hyalmo villagers. Himalayan peaks from Manaslu-Ganesh-Langtang and Jugal Himal range of peaks and as far towards Gaurishanker in eastern horizon.